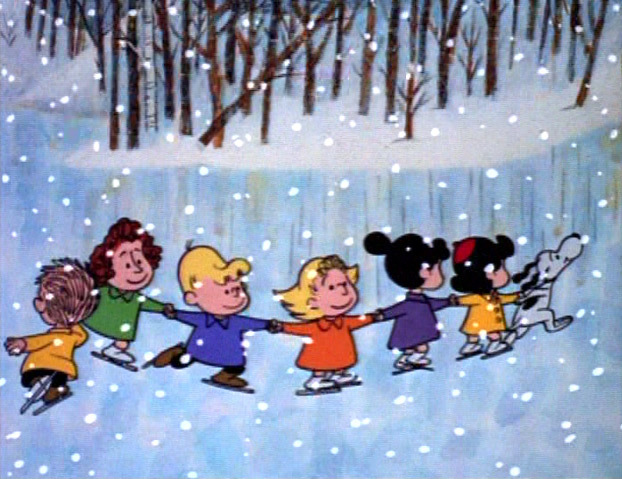 The holiday season truly begins when A Charlie Brown Christmas airs for the first time on Thursday, November 30, 2017, from 8 - 9 PM (Eastern/Pacific) on ABC. The classic special will air again on Thursday, December 21, 2017, also from 8 - 9 PM (Eastern/Pacific) on ABC. 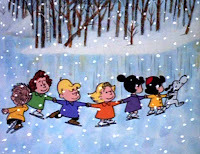 The show will be uncut and accompanied by Charlie Brown's Christmas Tales both nights.